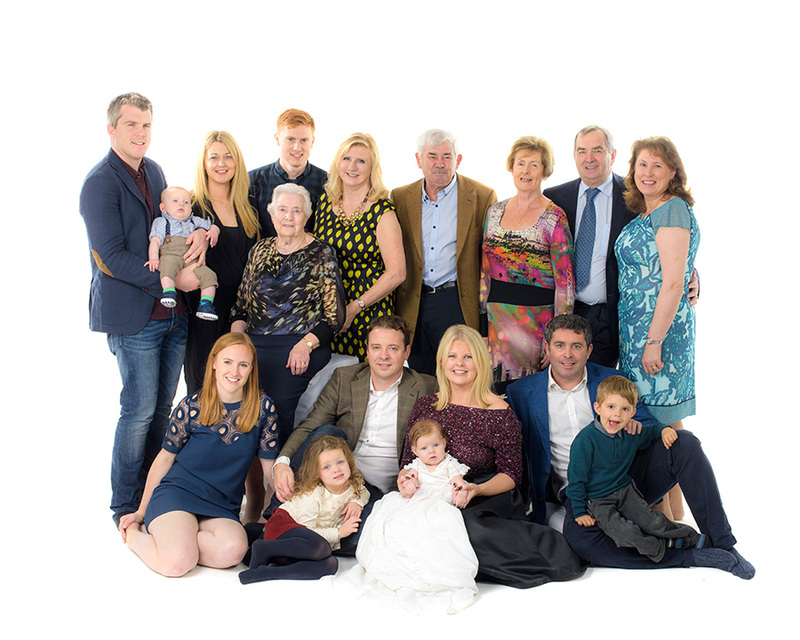 OUR BEST ADVERT IS WHAT OUR CLIENTS SAY ABOUT OUR PORTRAIT PHOTOGRAPHY AND SERVICE AND A SELECTION OF THESE ARE BELOW. “The 3 Puppy Portraits have arrived. They are brilliant! The Alumuni print is perfect. Will you be having offers on them again ? ……. 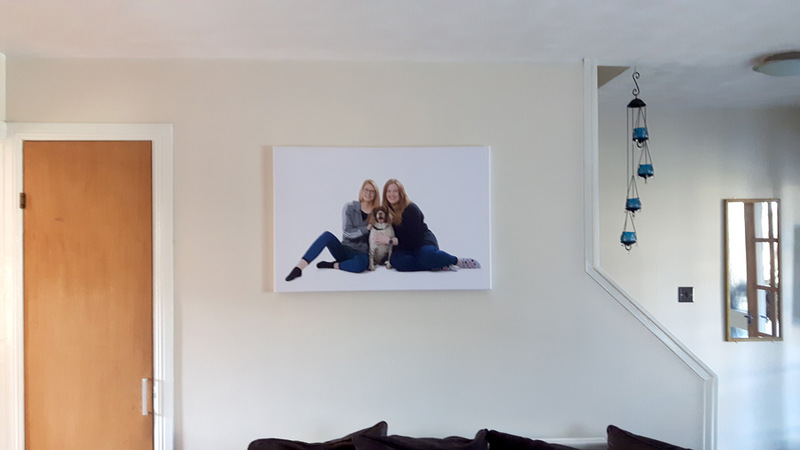 we love our wall print, had lots of compliments on it! Will recommend your service to others. An outdoor shoot at Balmedie beach on a cold and wet day but we still got some nice family photographs. We prepared visuals and the client chose 6 beautiful Alumini prints for their walls. Just wanted to say how pleased I am with my photos, so many great comments on sat and people said they would never have thought of doing outside for a family photo. Just wanted to write as people normally only do when they complaining. “Thank you so much for my canvas. I have attached a photo of this in situ. Well chuffed. “I have received the photo’s and just browsing to see which one is for my LinkedIn. They are excellent. Many thanks for the photo shoot today. Wow I love it ! Easy to install & great to navigate around being a bit of a technophobe I particularly like the ease of use of the live links that take you exactly to what you want to see a great time saver in a busy generation and a fantastic way to show family & friends our photographs on the go ! with the additional bonus of communication of Aberdeen Photo’s offers it makes it a fantastic App that I’d happily recommend to everyone I know !!! Let me know if you’d like any social media interaction I’d be only too happy to help on multi platforms. Oh my god this is amazing. It’s got all the photos, the password attached so I don’t need to keep sending it to my family when they can’t find it. You can view it when you don’t have wifi. If you want to buy prints it takes you straight to the page. Everything you need and need to know is on my screen so no going to safari to type in anything. The app is fantastic, and easy to use – apologies I am unable to leave feedback on facebook etc as I don’t have it. It literally takes seconds and for me not being the best with technology – it was extremely easy to download and use. Thank you for the receipt and for making such a good job of the photographs. We are very pleased with them. My husband picked up our photos today and I would just like to say – wow! 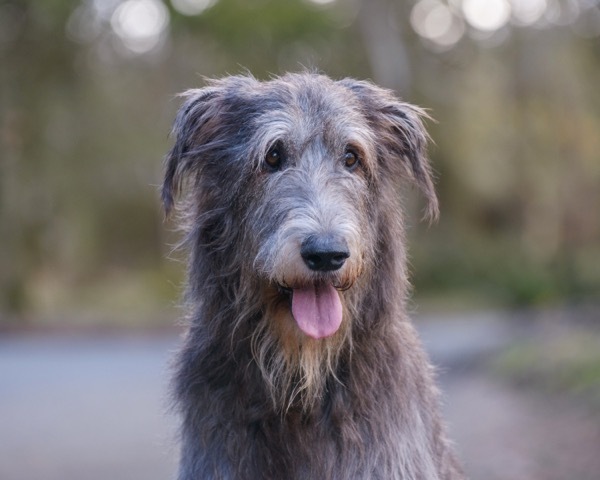 Please pass on my thanks to Neil for a most beautiful photo of our monster pup! I really love it and I will definitely be using you guys again. Next time I will bring the boys too – and have all my monsters together! Fantastic work, Neil! Here are my pics decided to go diagonal as the crowing slopes down in that wall. I’m so chuffed with them – thanks for all your help. The prints are fantastic, we’re very happy with them and it’s lovely to be able to let my farflung family see them too. 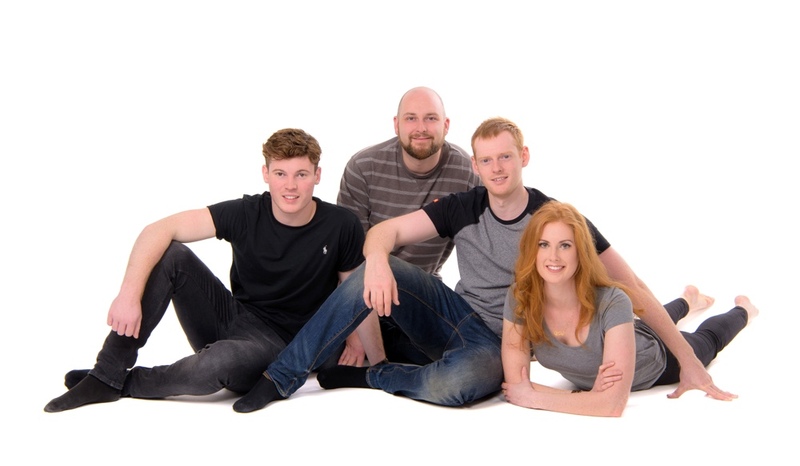 Thanks again and we will highly recommend you to anyone thinking of having professional photos taken. Thanks Neil. I’m delighted with the canvas I collected on Wednesday, you captured an important moment in wee Luan’s life, so many thanks for that! I’ve passed this email onto Sinead to decide which Christmas cards she might like to order for me. I’d have no hesitation in recommending you to your future clients. Just wanted to pass on our thanks to you for taking such wonderful pictures of Murphy. I forwarded a photo of the canvas to Jim and he is delighted and said you did a fantastic job. OMG!!! Our pictures are fab! Just a wee note to say many thanks for the great job you did with Josie's photoshoot. AMAZING RESULTS ! Just a note to thank you for the photographs you took of Hecran and Abigail. My sister was delighted with them and have been admired them everyone. I just wanted to thank you again for our photos! They are, as usual, amazing! You are a very talented photographer and I really appreciate you being able to capture the beauty and the changes in my ever growing boys. Thank you ever so much! We will be back soon, take care. Just wanted to say thank you and how absolutely delighted I am with the photos! You did make the final choice much easier and I am looking forward to seeing the finished article in two weeks time. We all so enjoyed the experience, never seen my grandson (or my son for that matter!) smile so much! I would like to thoroughly praise David’s work. I have never had such fantastic photos. I really thought I would not get one of my younger son who has learning difficulties. He made the session so much fun and worked with Aiden and was showing him them on the camera and he was really happy and all of them got on well because the older 2 fight but they were really happy and were laughing. I will definitely highly recommend you to anyone who asks who did the photos. I went in thinking I am just getting the groupon portraits but he captured all 3 really well and that is why we got more and he was brilliant and he did not push sales or anything !!!! Just a short email to let yo know that we got the picture through the post today. Many thanks for a lovely job, I'll be happy to recommend you with my friends! Thank you so much for your swift response and troubleshooting. I am really pleased, although not surprised at the fantastic service we have received. This has added further to a brilliant experience, I have no doubt we will be seeing you again shortly! Just a note to let you know that we got the photos yesterday. Many thanks for the lovely pics and for all your help and kindness. We have been telling our friends and family about the great service we have had from you. I just wanted to say thank you so much! My parents are delighted with the photos you took. You were so accommodating & we really appreciate all that you have done for us. My brother is just checking his calendar & he will get back to us ASAP regarding a day to come & view your work. Thank you so much for doing such a wonderful job with the photo's,we are all delighted with them they are just lovely. Just a quick email to say we love the photos from our shoot and the prints that we bought are lovely. We bought the Groupon voucher as family were over from Australia and we are never all together at the same time. Dave was great and really put everyone at ease. Thanks again, We'll recommend you to friends in the future. Got the photos on drop box – they are good but, as you said, the black and white ones are even better! It's good to have them all though. Thanks again for making it all such a fun experience and giving us so many brilliant photos. 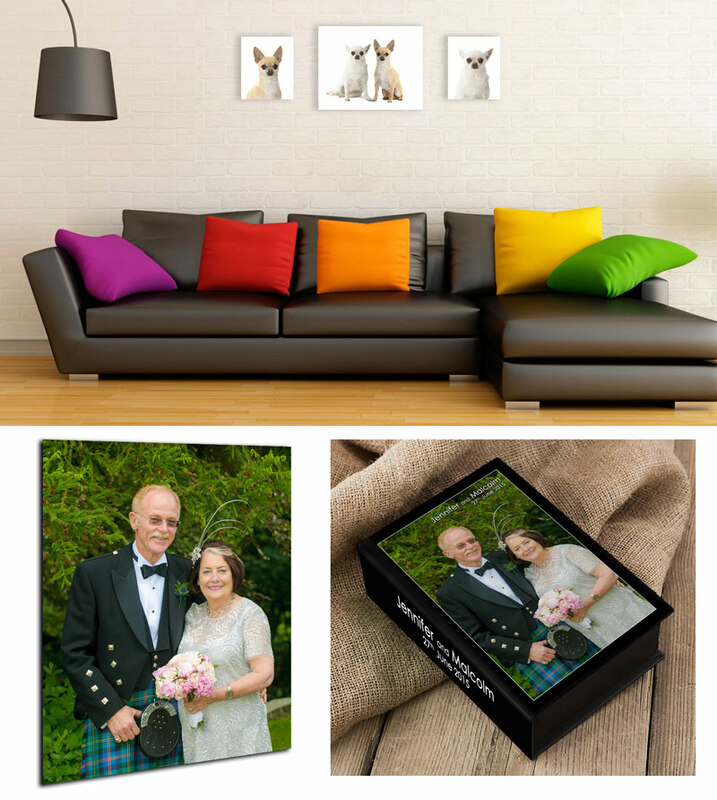 Just a wee note to say the block pictures and photo book are fantastic and of course the wee extra surprise of the mini books, they’re fab and will be handy to tuck into a lot of Christmas cards this year!! Thanks again and am sure we will be back in a couple of years time for an update!